The ulnar nerve passes down the inside of the arm from the neck and then behind the elbow. 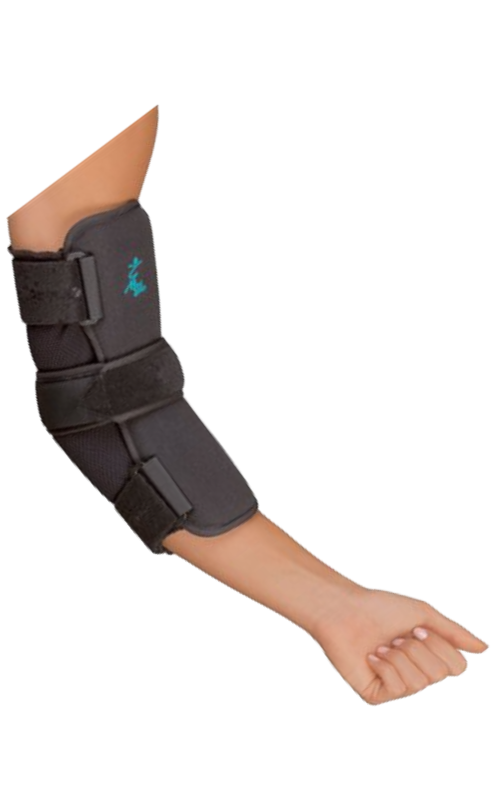 Ulnar nerve entrapment is a condition where the ulnar nerve becomes physically trapped or pinched at the elbow or neck area, resulting in pain, numbness, or weakness. . Pain, numbness and tingling can be felt all day or intermittently. Knocking or resting your elbow on hard surfaces. If you twisted the joint a lot or do any type of motion with it over and over. It can also result from working with your hand bent down and out. It could also be the way your arm is positioned while sleeping, driving, etc. 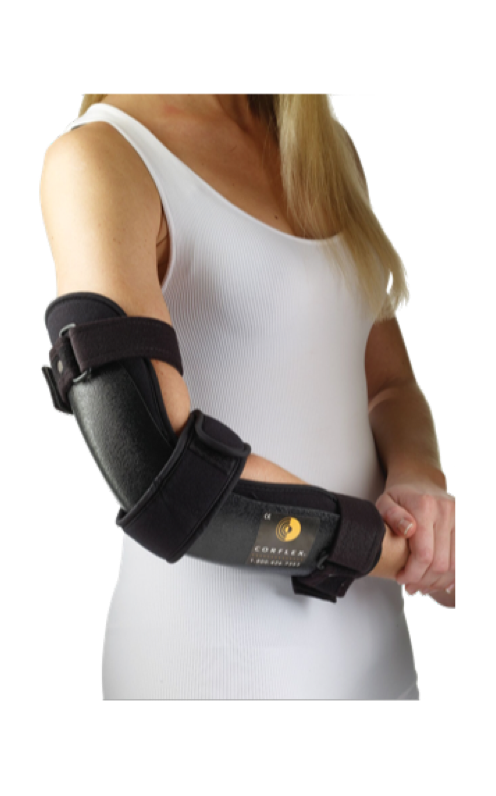 Wearing a brace to protect the injured area that promotes a natural resting position is ideal. The resting splints are just that! Wear them resting or sleeping. Easy as 1-2-3!